Making and delivering engaging presentations is a difficult task in today’s business environment. There are many schools of thought on what makes a good presentation, but few that take into account both cognitive research and the business norms that dictate what a presentation should look like. At Vocable Communications, we integrate research about how learning happens with best practices of public speaking to offer evidenced-based presentation assessment and coaching. Instead of just telling you what your slides should look like, we teach you how to organize compelling content, design engaging slides, and deliver with poise. Effective presentations reflect positively on speakers. Vocable consultants have trained dozens of people on how to improve their presentation and delivery skills and they consistently report that they are regarded as more credible and are more successful at persuading their audiences. 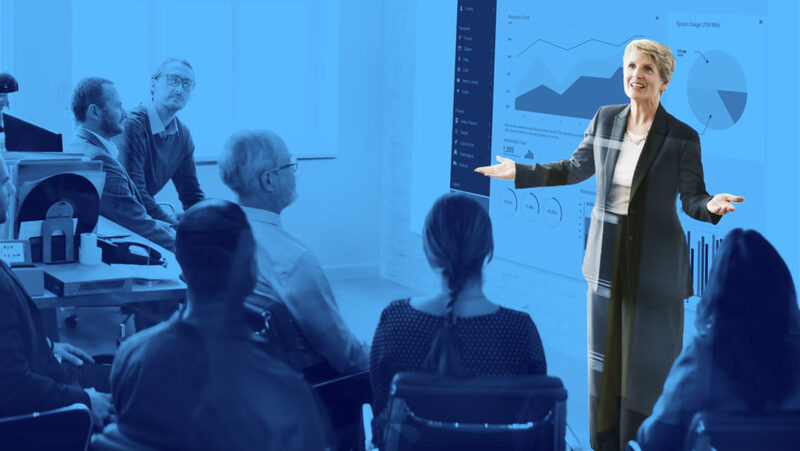 Entire organizations can benefit from participating in our presentation seminar, while individuals can choose from training in content design, slide deck construction, data visualization and delivery to fit their needs. For more information on our effective presentations product, email us at info@vocablecommunications.com.